Self-Service Bagdrop Solutions for Airports. With extensive experience from the aviation industry and deep knowledge of the total travel process we offer our customers self-service solutions that are easy to integrate for airlines, intuitive for the passenger, quick (low processing time), plug & play installation, and low operating cost for the airport. 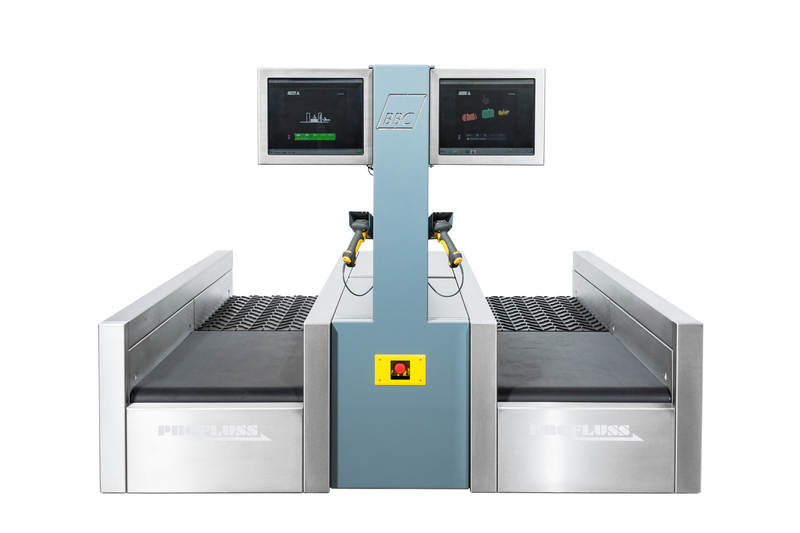 With our solutions and know-how we have moved airports from 30% to 50% self-service bag-drop usage rate in less than 2 years, continuously addressing the evolving needs of todays aviation business. We developed the first self-service bag-drop back in 2004 by 2012 we had installed more than 100 units across Europe. The innovative culture and experience in BBC will support you in meeting future demands for self-service solutions from today’s travelers. The release of the Off-Airport concept at Passenger Terminal Expo 2016 voted as one of 15 innovative solutions that can improve today’s airport experience is an example of combining innovation and know-how.